Our mission is to provide the most advanced ear, nose, and throat care for all ages in a friendly, respectful environment at a reasonable cost. We are committed to providing you with the very best care. Two convenient locations in Tupelo and a clinic in Corinth, as well as a Dizziness & Fall Prevention Center in Tupelo. On behalf of our board certified otolaryngologists and staff, thank you for choosing ENT Physicians of North Mississippi to serve your healthcare needs. Our state-of-the-art comprehensive ENT, Otology, and Neurotology practice has been North Mississippi’s ENT specialists since 1973. We specialize in the treatment of adult and pediatric patients with ear, nose, and throat problems. Whether you have a minor condition or your symptoms are more severe, our team of ENT specialists can help you. Our staff includes 6 board certified ENT specialists, one of which also specializes in Neurotology, 4 certified audiologists, a speech pathologist, 3 Physical Therapists, and a Family Nurse Practitioner. We are committed to providing the most comprehensive, compassionate care for our patients. 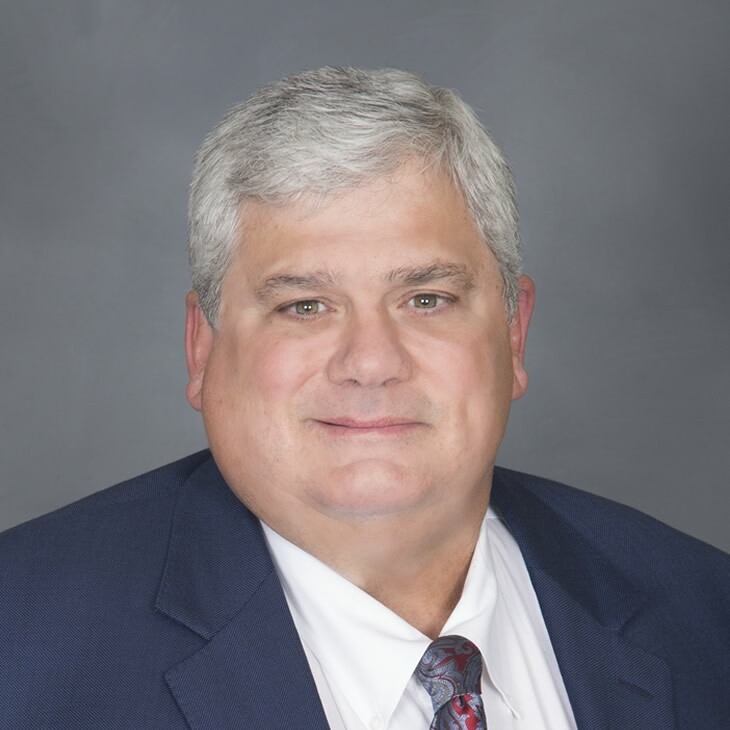 James R. McAuley, MD, is a board certified otolaryngologist and neurotologist practicing with ENT Physicians of North Mississippi since 1987. Dr. McAuley specializes in the treatment of adults, as well as children, with ear, nose and throat disorders, with a special expertise in diseases of the ear. 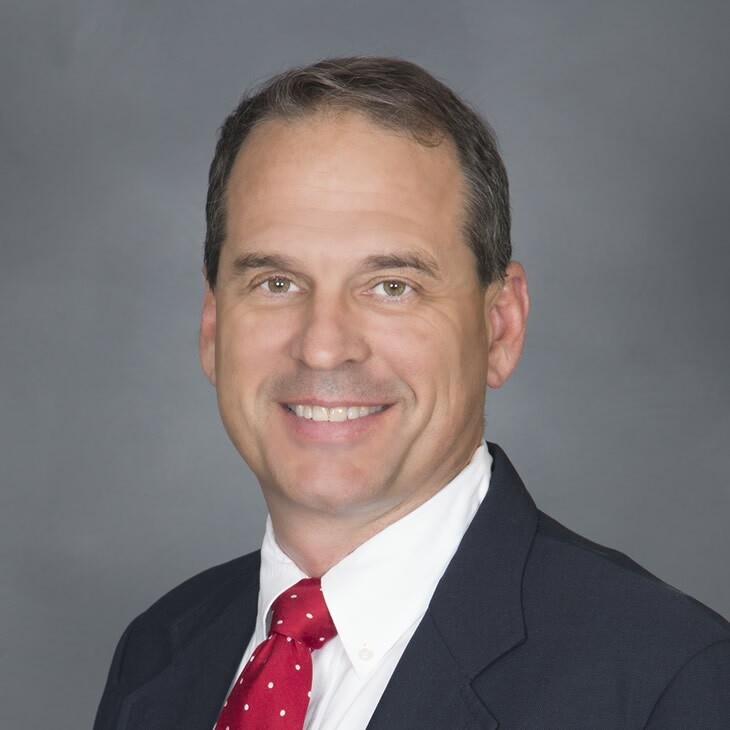 Robert Yarber, MD is a board certified otolaryngologist practicing with ENT Physicians since July, 2000. He specializes in the treatment of adults and children with ear, nose and throat disorders, with a special interest in head and neck surgery and sinus problems. 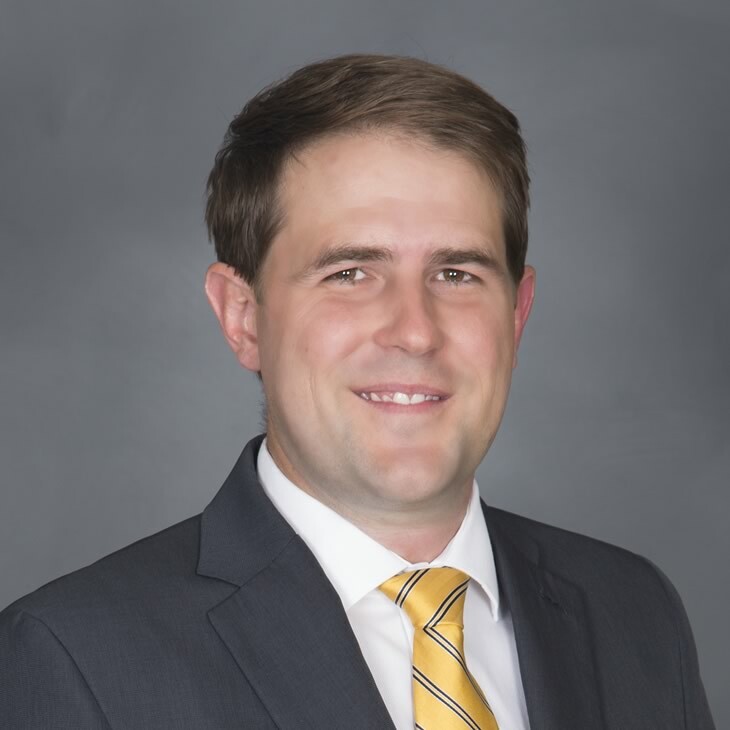 Ryan C. Simmons, MD, is board certified in Otolaryngology-Head and Neck Surgery. 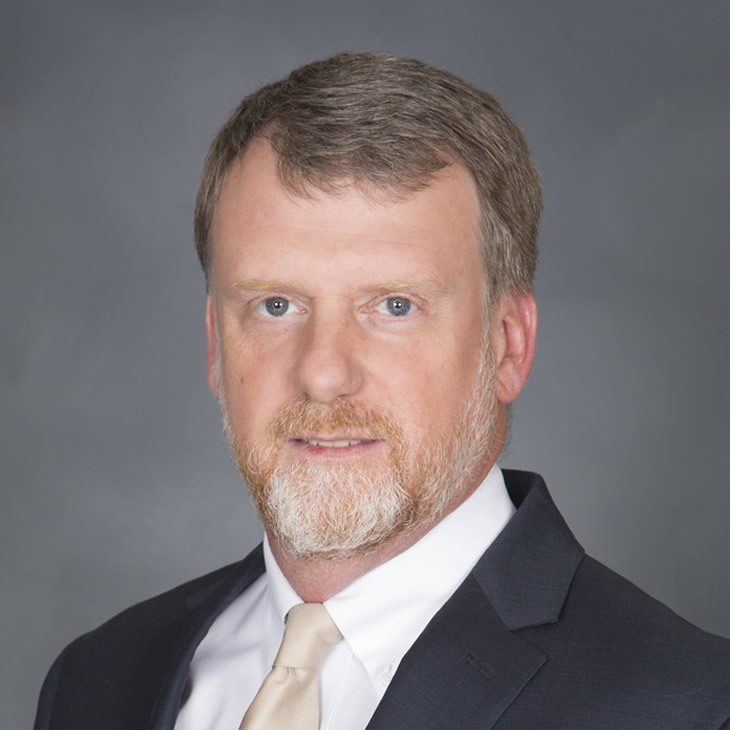 He joined ENT Physicians’ of North Mississippi in July 2004 treating adult and pediatric patients with ear, nose, and throat disorders. 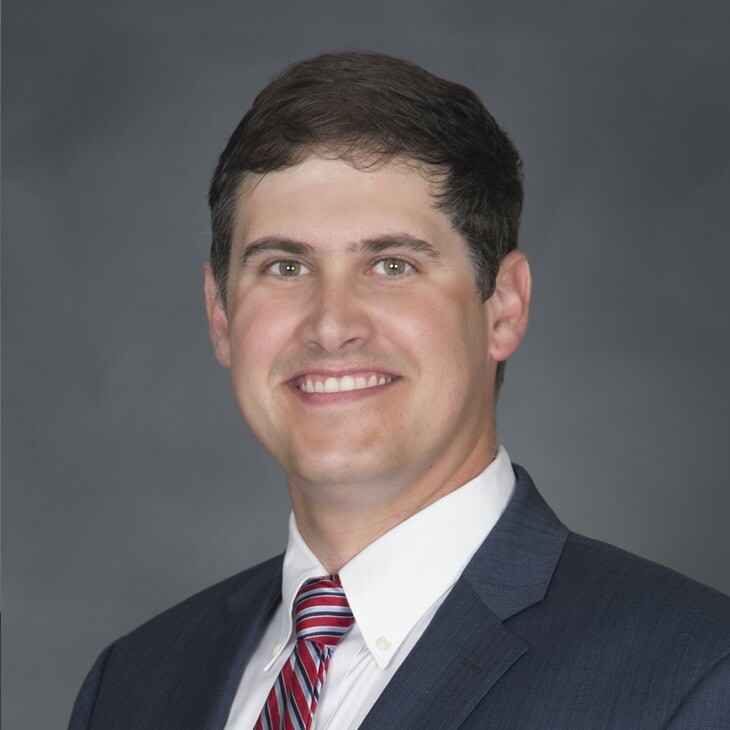 Dr. J. Montgomery Berry is board certified in Otolaryngology-Head and Neck Surgery and Otolaryngology Allergy. 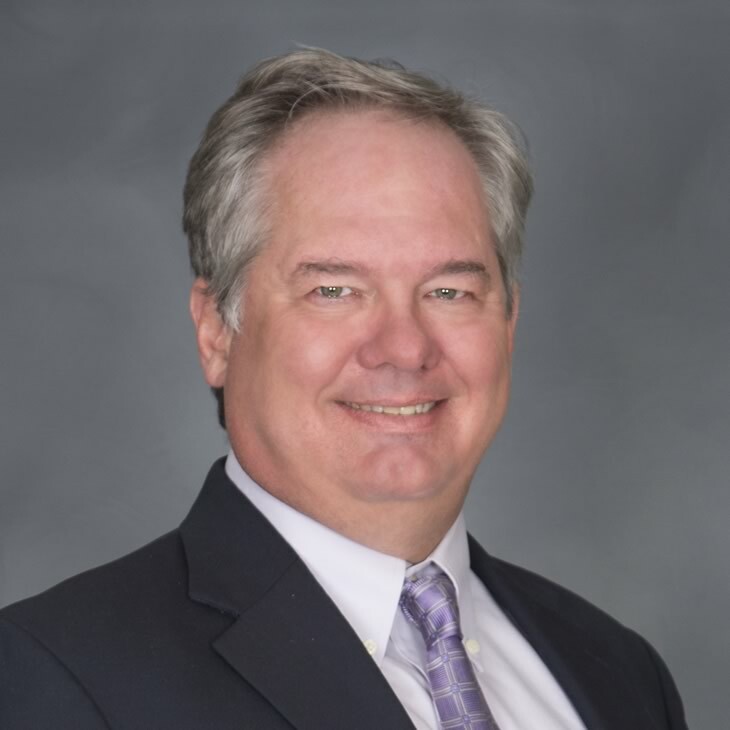 He specializes in the treatment of adult and pediatric patients with ear, nose, and throat disorders and allergy problems, with a special interest in laryngeal and voice disorders. Is a board certified physician in Otolaryngology-Head and Neck Surgery. He joined ENT Physicians in 2014 and treats a wide variety of ear, nose, and throat illnesses in both the adult and pediatric populations. 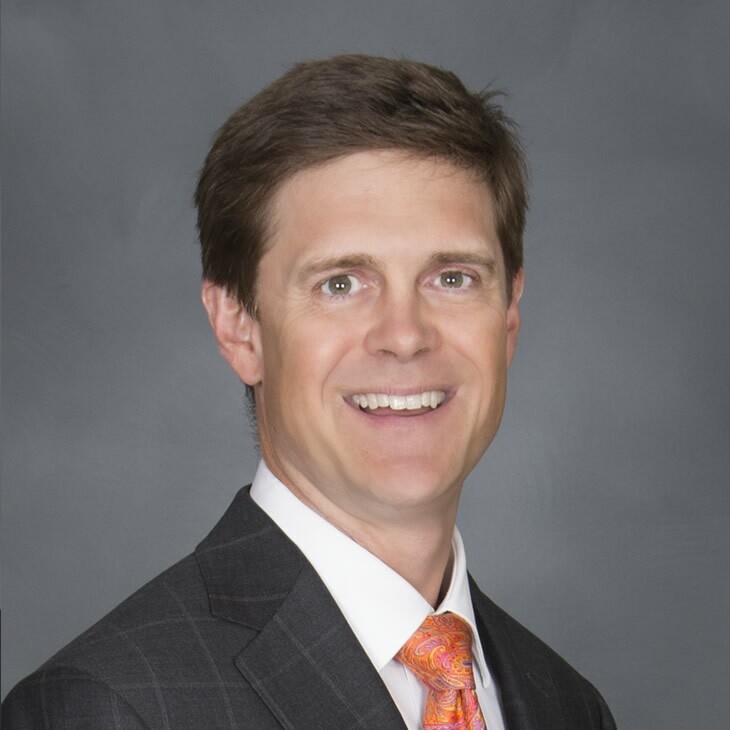 Dr. Kurt L. Nelson is a board-eligible physician in Otolaryngology-Head and Neck Surgery. He will join ENT Physicians in July 2018 and plans to practice comprehensive otolaryngology, treating a wide variety of ear, nose, and throat disorders. Philip joined ENT Physicians in 2008 as a Nurse Practitioner. As an advanced practice nurse, he works in collaboration with the physicians and independently to care for adults and children with a variety of ear, nose and throat disorders. Our office is staffed with friendly, knowledgeable personnel who are available to assist you in scheduling your appointment. In most cases, your appointment can be scheduled in less than 1 week. We try to accommodate emergent and urgent cases on an as needed basis.